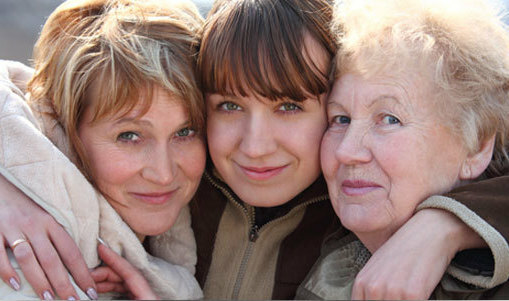 Bio-identical hormone replacement therapy using the pellet method has changed the manner women age. In the past, women died more frequently in childbirth, PMS was an imaginary problem, and menopause, with all of its age related infirmities, was just another stage of life to be endured and lived with. Today, we know that we don’t have to accept hormonal imbalance as a grim reality. Natural hormone replacement therapy has helped improve not only the quality of our lives, but also how long we live them. Some doctors continue to say that women should stop whining and embrace our menopausal woes, but why should we when the remedy is as simple as replacing missing hormones? By “bio-identical” we mean the biochemical structure of the hormone is perfectly matched to the hormone produced in a woman’s body by her endocrine system. Bio-Identicals used in hormone replacement therapy are neither a horse’s hormone nor an artificially formulated (synthetic) that is manufactured to be slightly different from human hormone in order to patent it. Bio-Identical hormones are plant-based, natural substances that our bodies can metabolize in the way it was designed in a more natural manner, minimizing side effects. These compounded bio-identicals can be matched to each woman’s unique needs, something that’s impossible with mass-manufactured products. Countless women and men have now made the switch to natural bio-identical hormone therapy. These human-identicals have long been preferred for hormone therapy in Japan, France and other European countries. Many research studies have demonstrated the significant health benefits for men and women. Data continues to indicate that receiving hormone replacement therapy at the start of menopause can be very important to a woman’s ongoing health. More information can be found on the bioTE web site and viewing these great educational videos.